Remember that 3-day limit on posts that you could promote on Facebook? No more. 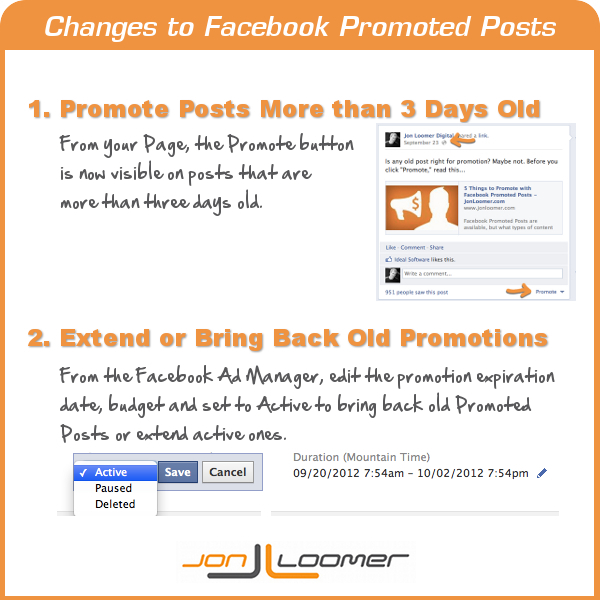 You can now promote old posts as well as extend promotions beyond 3 days. 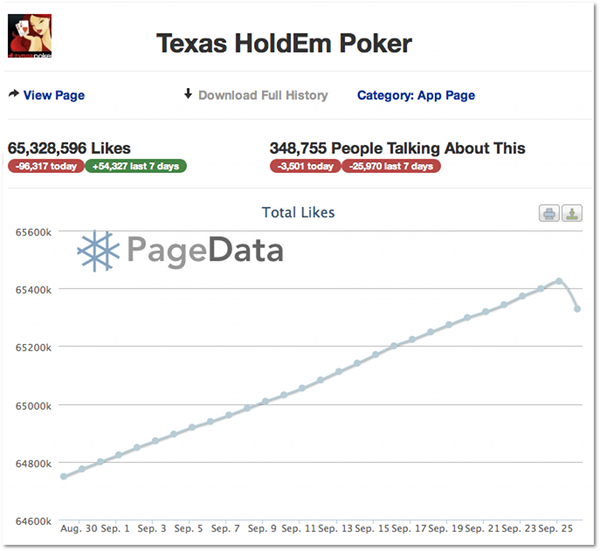 Think you know how to view Facebook Fan-only engagement on your Facebook Page? You probably don’t. 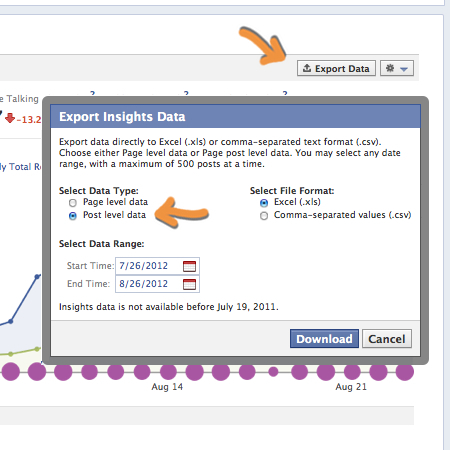 Here’s how you access some important, but buried, data. To be a successful marketer, you need to combine offline and online efforts. 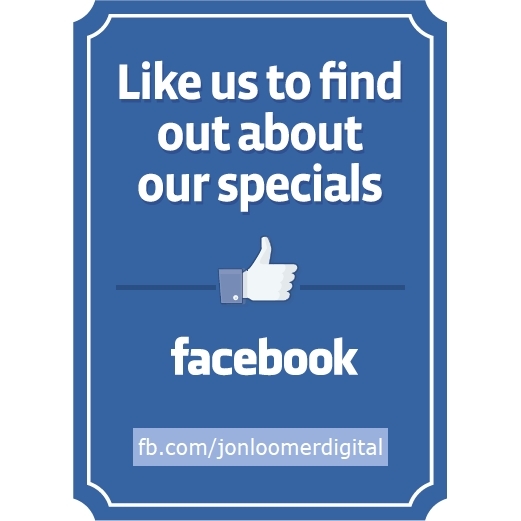 Facebook has put out some great signs that you can use in your store.